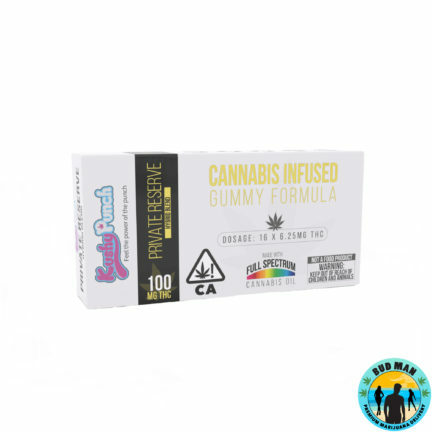 Looking for a great tasting candy that stay true to form when a cannabis component is added? 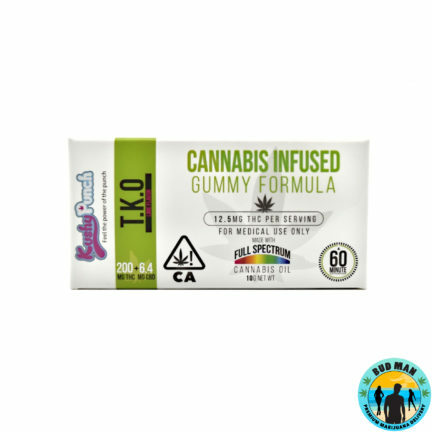 Try Kushy Punch, a company composed of confectionary chefs looking to make edibles as good as the real thing. 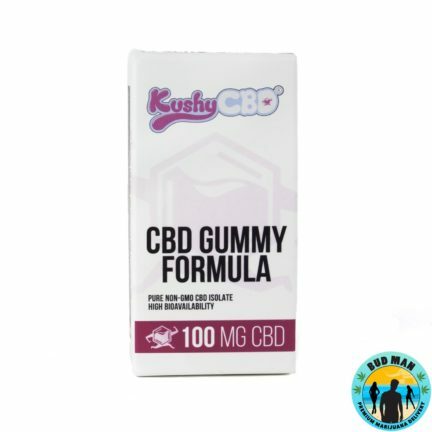 Kushy Punch uses the Soxhlet Extraction method and it’s the reason why their products are hand-crafted. 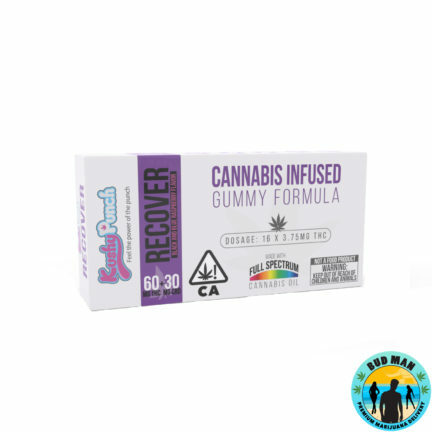 The process is gentle and efficient, but requires detail and care. 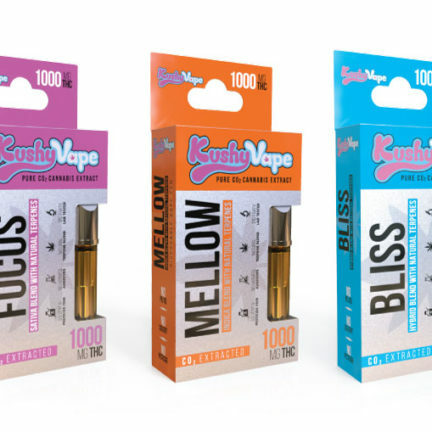 Edibles made by Kushy Punch are potent, portable, and consistent. 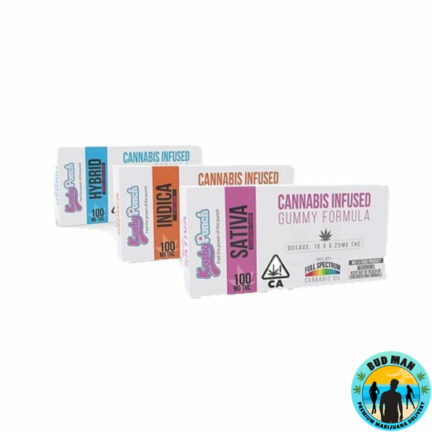 Get your candy edibles at Bud Man.